Superstar Rajnikanth who was last seen in the political gangster drama Kaala directed by Pa Ranjith bounced back in a completely contrasting avatar with the sci-fi thriller 2.0 which is the sequel to his 2009 blockbuster movie Endhiran. 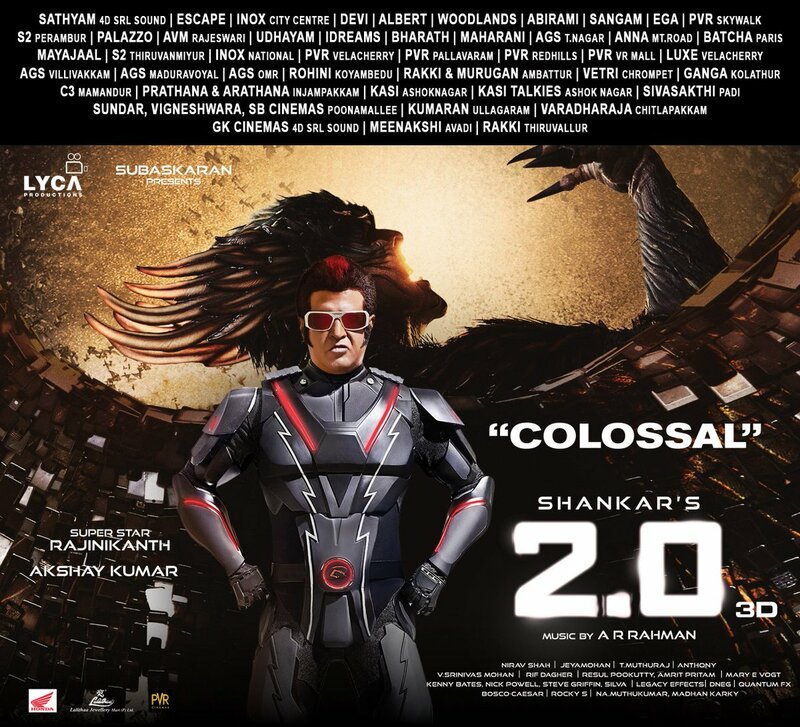 Directed by magnum opus maker Shankar, the movie stars Rajnikanth in dual roles as scientist Vaseegaran and as Robot Chitti, while Amy Jackson plays another Robot pairing with Chitti, and Bollywood hero Akshay Kumar playing the principal antagonist, besides also starring Sudhanshu Pandey. The movie which got released on 29th of November was a huge hit and it even crossed 500 Crores at the Box-Office. Amy Jackson is now happy due to this success as she is now grabbing more offers in Tamil, Telugu, and Hindi.